With a unique lineup and instrumentation, Ryan Kowal’s Improv Chamber is ready to electrify the stage at PVD Fest. 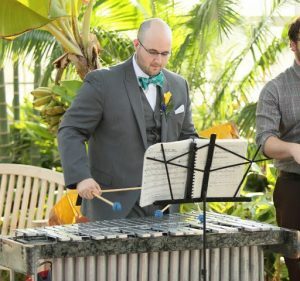 Ryan Kowal is a vibraphonist and composer who has played with some of the best musicians in New England. For this PVDFest, he has put together a group of improvisers that have been playing together for years. This is definitely not a performance to miss. Expect the unexpected!